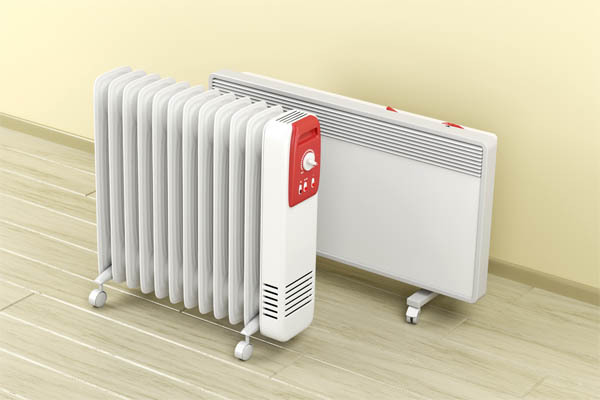 Do you have defective central heating equipment? Do you need spare boiler parts, radiators or controls? With a vast array of heating and plumbing supplies in stock, BTU Supplies Ltd in Guildford is your ideal choice. 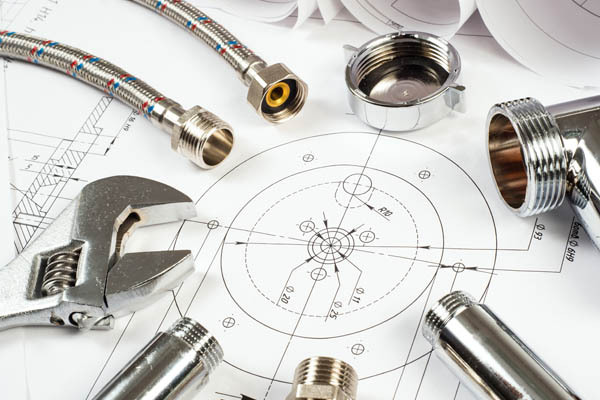 Whether you’re in the plumbing trade or just carrying out maintenance work, our friendly and knowledgeable staff will ensure you get the right parts to meet your requirements. We offer trade discounts on most of our heating and plumbing supplies. Call us from Guildford, Farnham, Aldershot, Farnborough and surrounding areas. Do you need efficient boiler parts? We stock a wide range of spares for all makes and models of boilers, as well as unusual sizes of plumbing fittings. 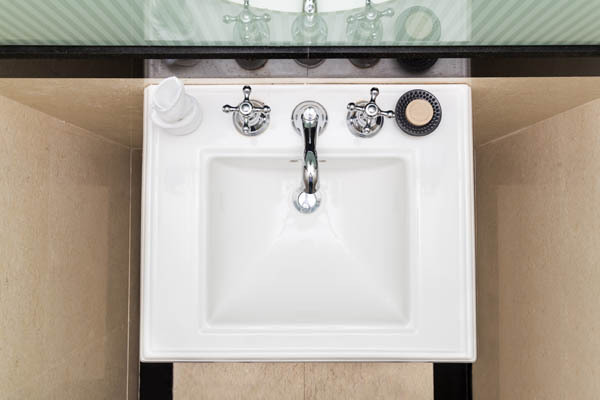 In addition to all your plumbing and heating requirements, we can also supply everything you need for your bathroom from a single tap to a whole wetroom. Contact us for more information.